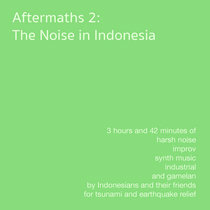 Download includes 10 page PDF booklet of notes and drawings by Hannah Marshall. 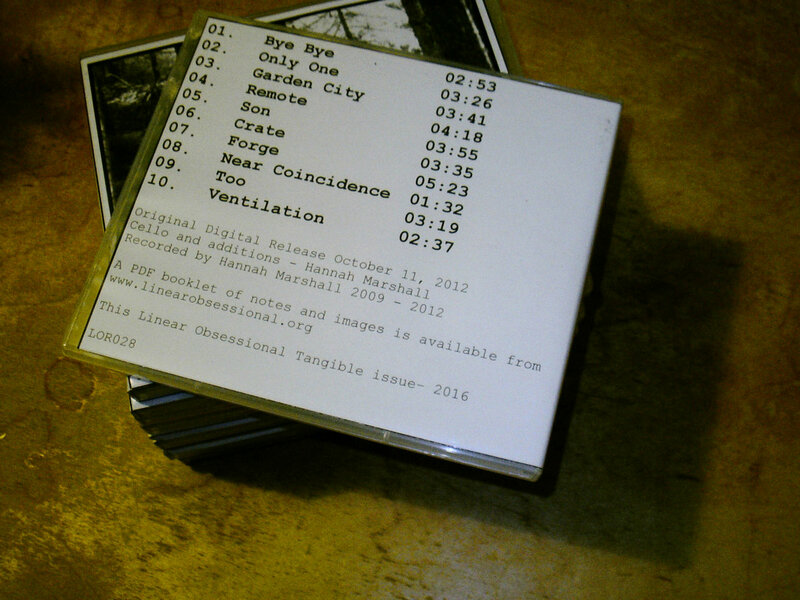 Physical version released in Linear Obsessional's "Tangibles" series. 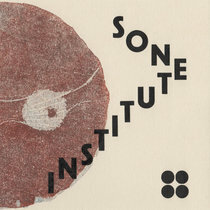 Unnumbered hand-stamped CDR in clear polypropylene case with wraparound insert. Includes unlimited streaming of Tulse Hill via the free Bandcamp app, plus high-quality download in MP3, FLAC and more. Linear Obsessional is delighted to present a new album by London based improvising cellist Hannah Marshall. "Tulse Hill" is a series of improvisations on a cello with the strings de-tuned to new pitches. This makes different resonances and creates pleasing tone relationships between the open strings. I first started playing in this way while working with a movement artist Nikki Tomlinson on a piece performed in Spitalfields church in May 2009. The reason I continued to play and make recordings afterwards was for simply for pleasure. The way of playing is very limited as there are only 4 main pitches to be used (apart from pitches over the bridge), so the improvisation element was more about discovering and following the natural and varying rhythms as they unfolded in each improvisation and doing my best each time to go further with these unfolding rhythms, seeing where they would take me. As an improviser I am very interested in rhythm, not just as a unifying element between musicians, but also as individual internal musical spaces, that each musician will express completely differently. And for this project I was interested in discovering what my own rhythmic nature might be. Also repetition is often the simple way to continue to develop and give time to what subtle shifts and changes might occur. The practice of these very simple and absorbing open string studies became an enjoyable escape, and a meditation. To put this recording together I treated them as if they were a meal that I was inviting the listener to devour. A meal needs to have at least two contrasting and complimentary flavours, which enhance each other. So eventually after a few months of disenchantment, the next element entered; sounds, moments of electronics, field recordings and other gathered recordings, including tapping the table, or recording the boiling of rice in a saucepan with a lid, that offered the ‘other’ flavours, to set off my low tenor cyclic rambles. Each element of these recordings is kept as whole and unedited as possible, hoping that they come together simply as complementary elements of sound. I hope that they are clear, complex, trouble-free and out of place. 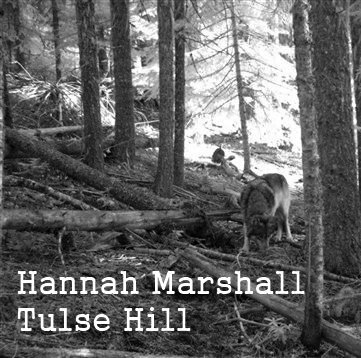 "This album from London improvising cellist Hannah Marshall contains a set of de-tuned cello instrumentals utilising rhythmic repetition and field recordings; the two elements imagined by Marshall as a series of meals with complimentary but contrasting ingredients. The improvisations unfold naturally and organically, as simple repetitions branch out in small increments, like a suite of minimalist solo compositions. String beats drop in and out, shifting the structure of each piece until they rarely resemble their beginnings. Hannah Marshall really explores each avenue that opens up, a sense of openness throughout keeps the album bright and engaging. The variety of sound created conceals the simple set-up; at times Marshall conjures what seems to be a small gamelan chamber group, or, on 'Near Coincidence', a duo of mountain folk players. Field recordings and subtle electronics are closely weaved into the mix, rewarding close and repeated listening; 'Forge' unites scraping and squeaking bowed drones with the drumming of rain on a roof, and 'Too' embeds cyclical plucks and CD-skipping halts in a cloud of soft fog-horn moans. 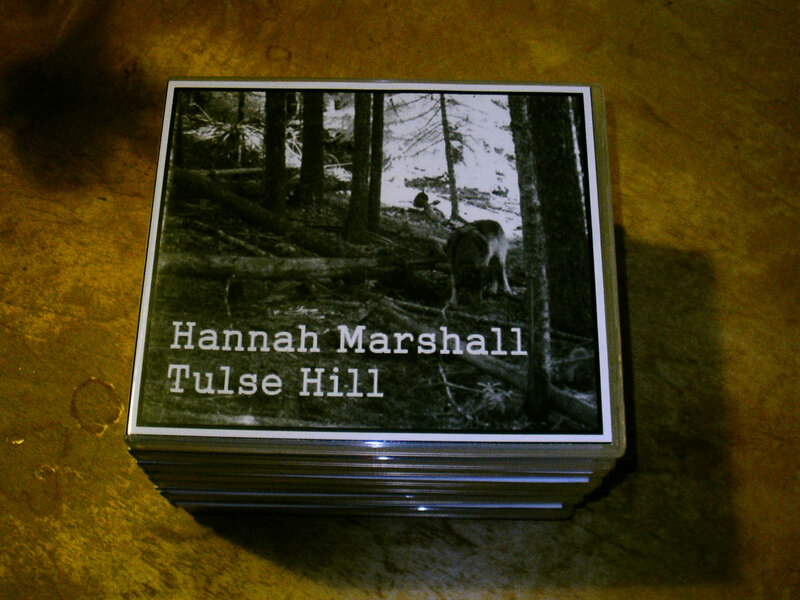 As well as being an active member of various improvising ensembles, with 'Tulse Hill' Hannah Marshall has proven herself to be a solo player of imagination and intelligence; recording an album of deceptively simple but very rewarding and hypnotic music. 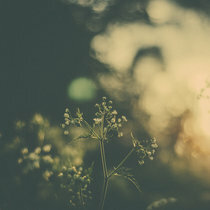 A series of small meals that combine in a feast for the ears and mind."